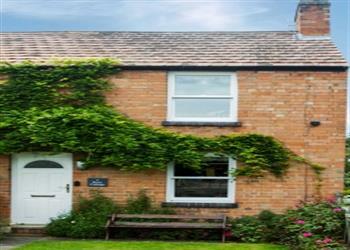 Bevington was available with Cottages 4 You. You may have reached this page because you were looking for Bevington. Unfortunately for us, we no longer feature this cottage. However all is not lost, there are several holiday cottages around this area. 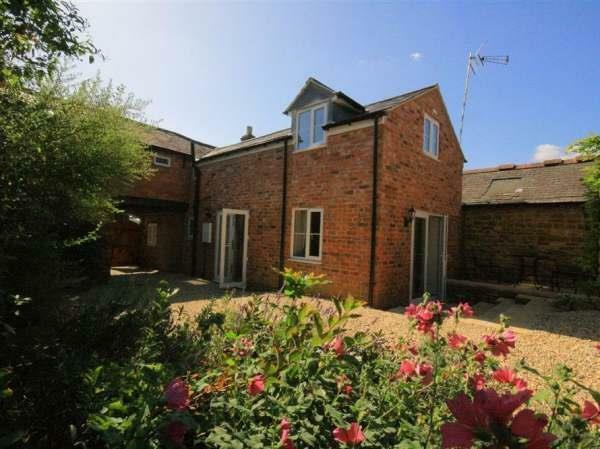 If you're looking for a cottage holiday in Warwickshire, have a look the holiday cottages listed below, all these properties are within 25 miles of Bevington, and sleep at least 5 people. Or have a little look at the lodges which are in this area too. 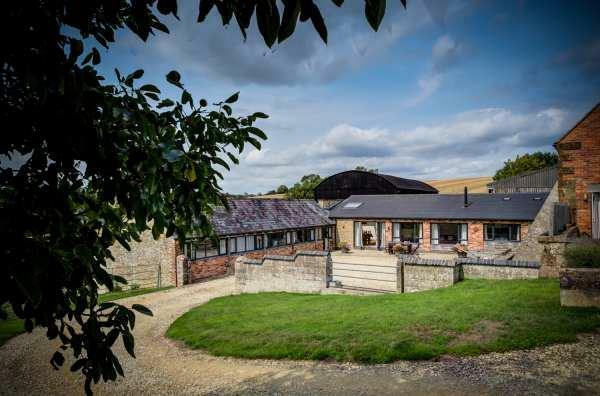 Bevington in Snitterfield, near Stratford-upon-Avon, Warwickshire sleeps 5 people. 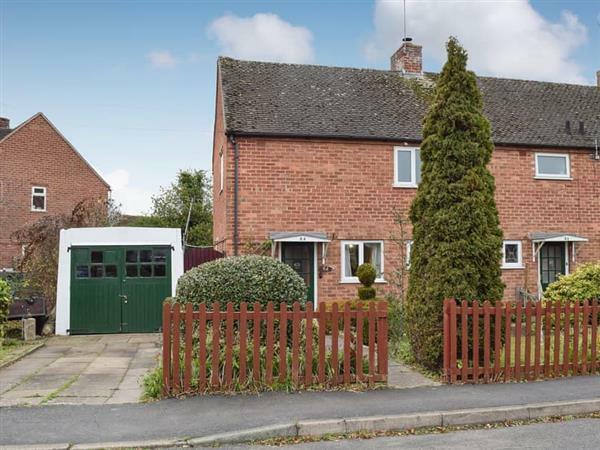 Bevington near Stratford-upon-Avon is cosy detached cottage, full of character and charm in the pretty village of Snitterfield. 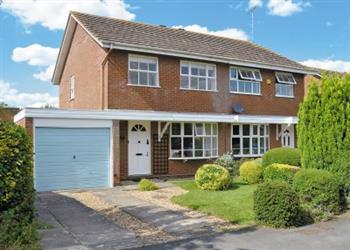 Bevington is located in a peaceful setting in the heart of the village and offers a beautiful enclosed cottage garden. Its original features include oak beams, wall timbers and a wood burner, perfect for those winter evenings. The village of Snitterfield with its traditional pub, farm shop, village store and a charming parish church, was once home to William Shakespeare’s grandfather, and still boasts many Tudor cottages. 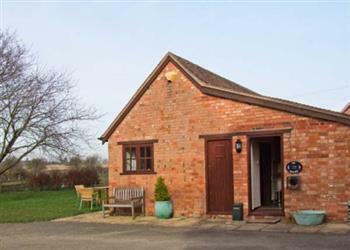 It lies in the midst of rolling Warwickshire countryside only 4 miles from Stratford-upon-Avon. Here you can discover more about the life of William Shakespeare, including his birthplace and the Royal Shakespeare Company Theatre. Stratford-upon-Avon has much to offer including the appealing canal and riverside, independent and high street shops, an array of cafés, tea rooms, pubs and restaurants. The butterfly farm, racecourse and the medieval Warwick Castle, 6½ miles, all make a great day out for all the family. There are also many National Trust properties within easy driving distance, including Charlecote Park, a Victorian home set in a landscaped deer park, 4 miles, and Kinwarton Dovecote, a circular 14th century dovecote, 6 miles away. Coughton Court, an imposing Tudor house with beautiful gardens, is just 7 miles away. Baddesley Clinton, Packwood House and Hidcote are all approximately 9 miles away. 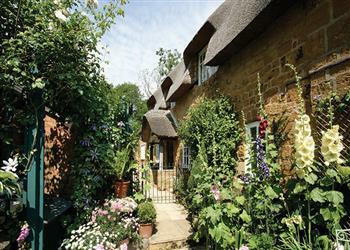 This is a great location for exploring the Cotswolds, as you can be in the heart of the area within a 20-minute drive. The shop is 500 yards from Bevington near Stratford-upon-Avon, with the pub and restaurant 250 yards from Bevington. 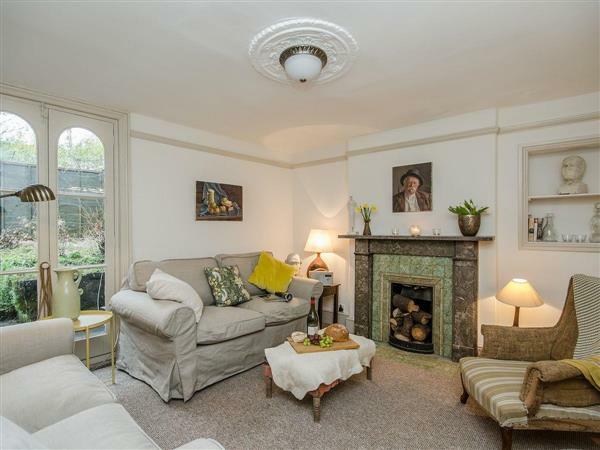 Living/dining room: With wood burner, 30 Freeview TV, DVD player, beams and oak floor. Kitchen: With electric oven, gas hob, microwave, fridge, freezer, dishwasher and beams. Gas central heating, gas, electricity, bed linen, towels and Wi-Fi included. Initial logs for wood burner included. Travel cot, highchair and stairgate. Welcome pack. Enclosed courtyard with sitting-out area, garden furniture and barbecue. On road parking. No smoking. Holidays at Bevington run from Monday to Monday.